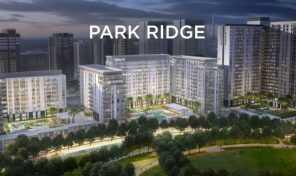 This high demand opportunity to gain a great investment offering a high return on investment and capital appreciation. 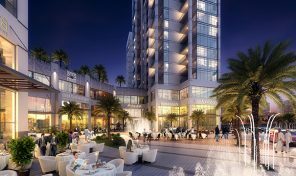 This new elegant residential destination offers 1-3 BR stunning apartments defined by its high quality finishes and superior amenities. 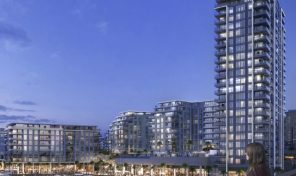 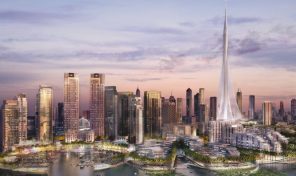 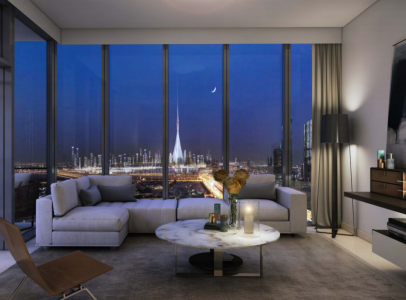 The project offers spectacular views of Downtown Dubai, Burj Khalifa and The Fountain, as well as unrivaledviews of Dubai skyline and The Tower. 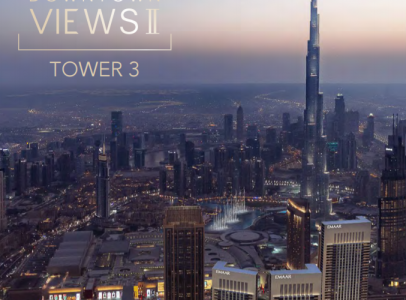 * Overlooking Burj Khalifa and The Opera District just beyond the dancing Dubai Fountain. 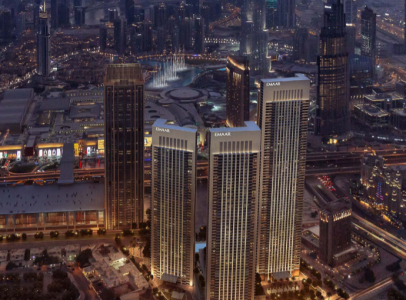 * Connected to The Dubai Mall and only minutes from the white sand beaches of the Arabian Gulf. 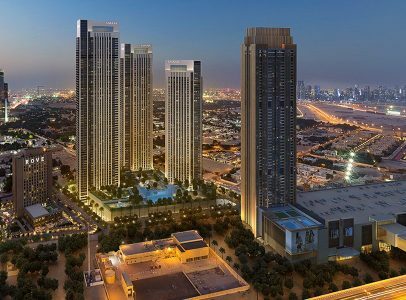 * Easy access to DIFC, Sheikh Zayed Road and the city’s financial and commercial heart. 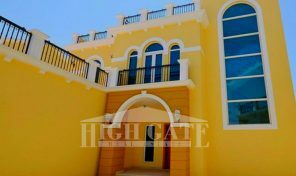 * Poolside BBQ area and temperature-controlled outdoor pool, kids playground, multi-sport court and kids’ pool. 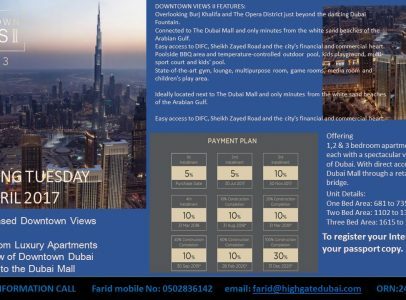 The premier apartments come with an attractive payment plan of only 5% down payment, 5% for the 2nd installment, 10% for the 3rd to the 6th installment and 30% upon completion.